Career Opportunities - Fresh, Local Breakfast, Brunch and Lunch. Egg Harbor Cafe ranked #3 as a 2018 Top Midsize Workplace in Atlanta. The ranking was determined by the Atlanta Journal Constitution based on our employees’ recommendations and survey responses. The Atlanta Journal Constitution researches and selects the winning workplaces based on companies that “have invested as much in their employees’ well-being as they have intangible perks” and concludes that we “should be considered the best metro Atlanta has to offer. 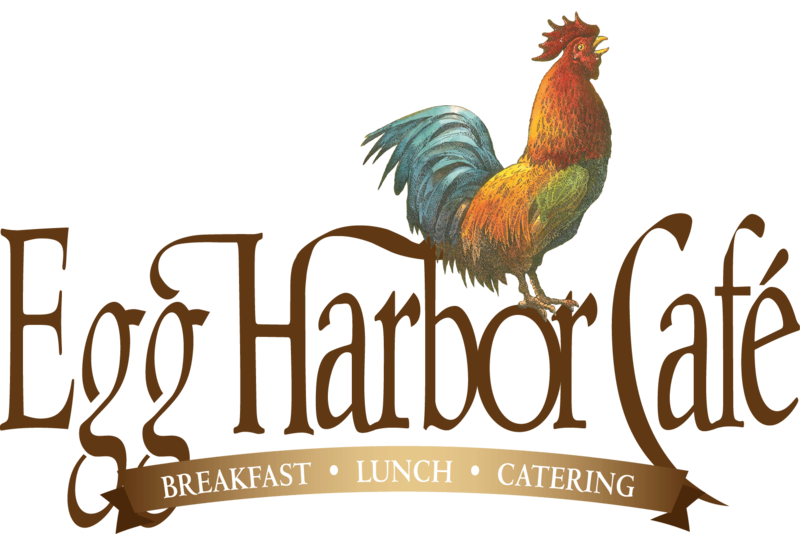 Egg Harbor Café develops restaurant leaders who thrive in an atmosphere of optimism and opportunity. Our proven team‐based management, service and culinary systems will support your success in a culture where people care about fellow team members, our customers and our communities. From entry-level to management, we value our employees and know that they're at the heart of what makes Egg Harbor Cafe great. Many employees who embody this value go through our outstanding training, and develop themselves to become the next leaders in our ever‐evolving team. We always promote from within. Interested? Tell us about yourself and we’ll contact you soon!